Listen to the podcast where SuperCabby AKA Jamie Interviews Asher Moses the CEO of Sherbet London. 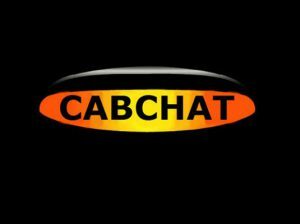 Cab Chat originally interviewed Asher back in early 2014 where he explained plans for Sherbet and the London Taxi Industry. A lot of Asher’s plans have now come to fruition and he talks about how things have gone, his vision for the future and enhancements that are still yet to be rolled out.